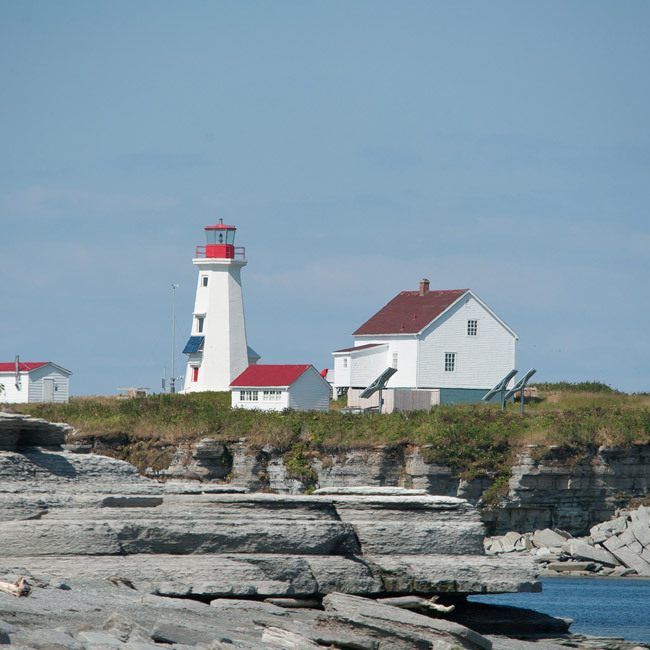 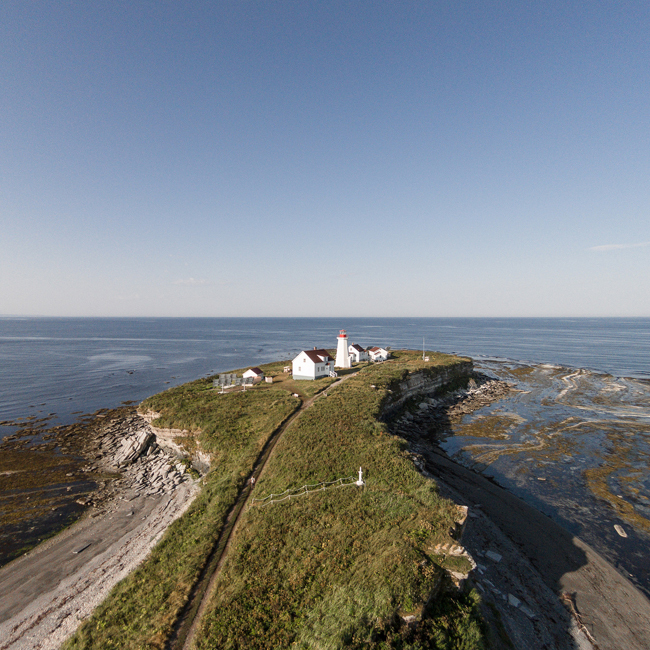 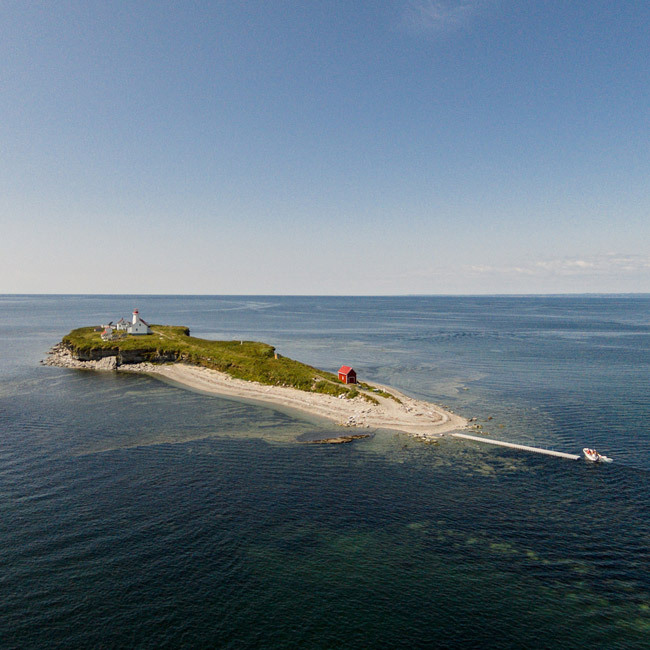 The mission of the Corporation de l’Île aux Perroquets is to preserve, present and develop the Île aux Perroquets light station and to provide opportunities for discovering its historic importance and unparalleled marine heritage, as well as the particular characteristics making this place a primary tourist attraction in the Mingan region. 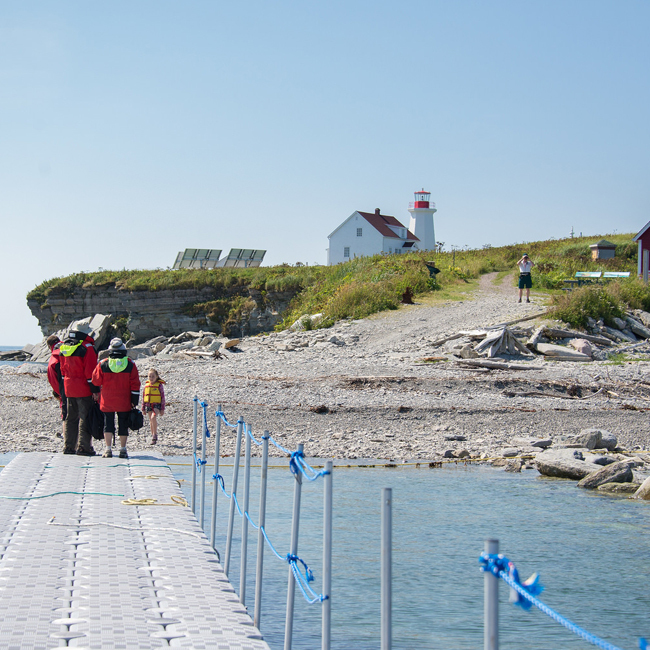 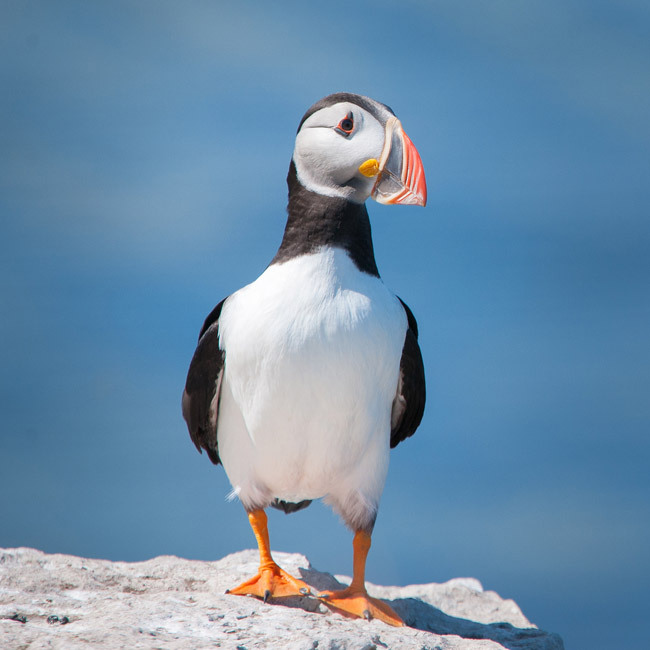 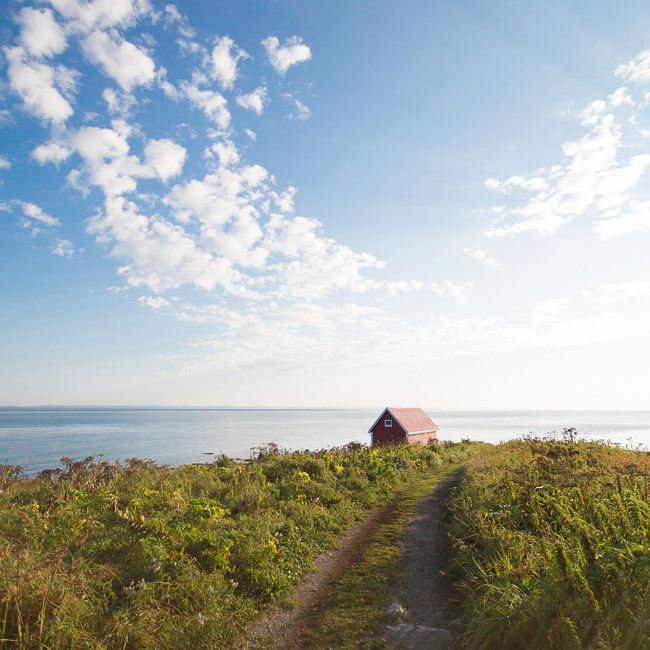 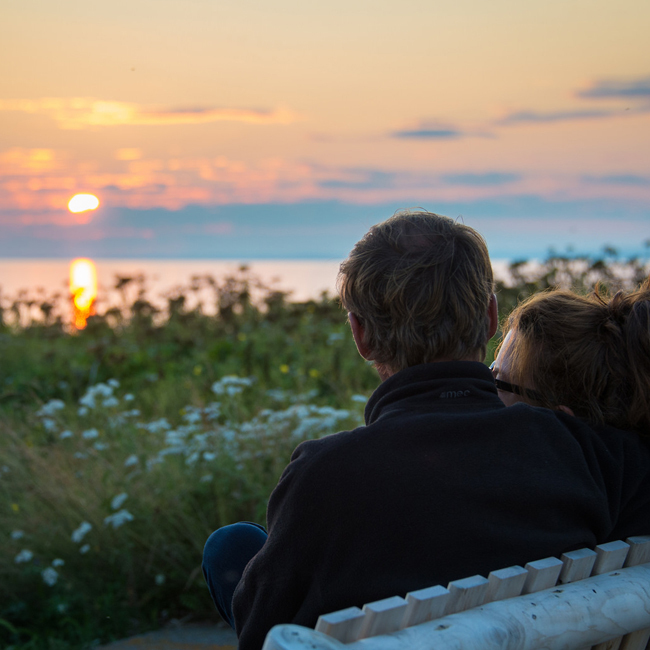 Île aux Perroquets offers visitors a totally distinctive, high-end place of accommodation, providing opportunities for an environmental responsible experience while also embodying the Mingan region’s nascent ecotourism sector. 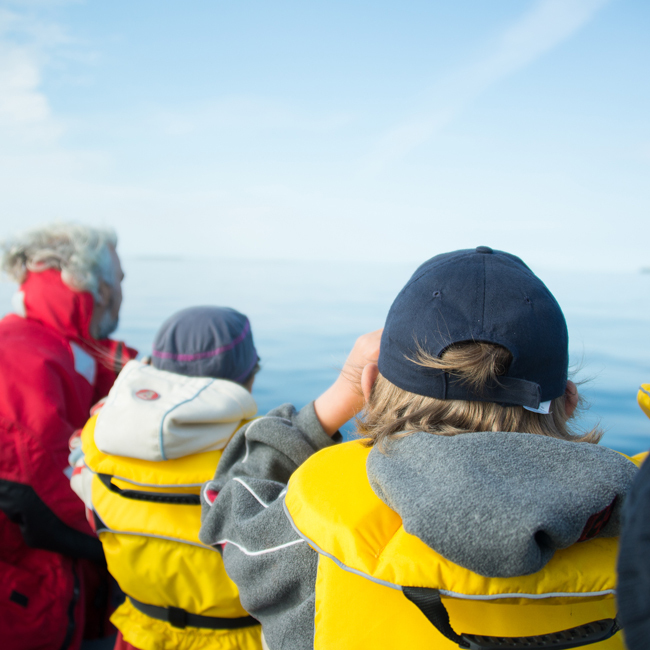 Environmental responsibility and ecotourism are emerging trends that will contribute to expanding and diversifying the region’s tourism offering.